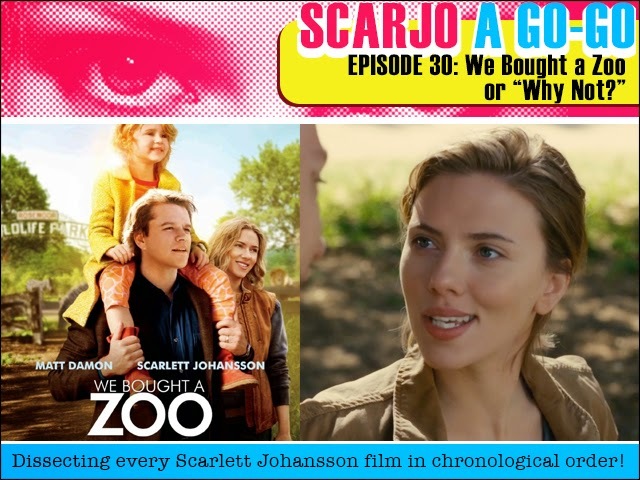 Scarjo A Go-Go Episode 30: We Bought a Zoo, or, "Why Not?" This week our subject, Scarlett Johansson, takes a brief break from Black Widowing in order to help Matt Damon with his ludicrous scheme in We Bought A Zoo. Why on earth would any sane person buy a zoo? They wouldn't. But let's see if Scarlett enjoys a return to form as she talks to tigers and caddies carcasses! It's time to talk about a beast. A massive beast that almost consumes our hero Luke Skywalker. 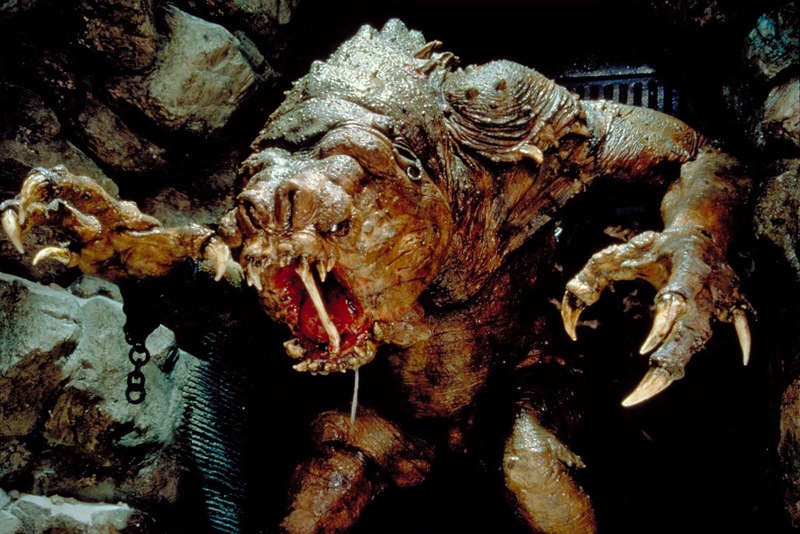 It's the Rancor, Jabba's destructive pet that he keeps in the basement for entertainment. The Rancor scene is one of the most iconic scenes in Star Wars and when watching it back, it all happens so quickly. 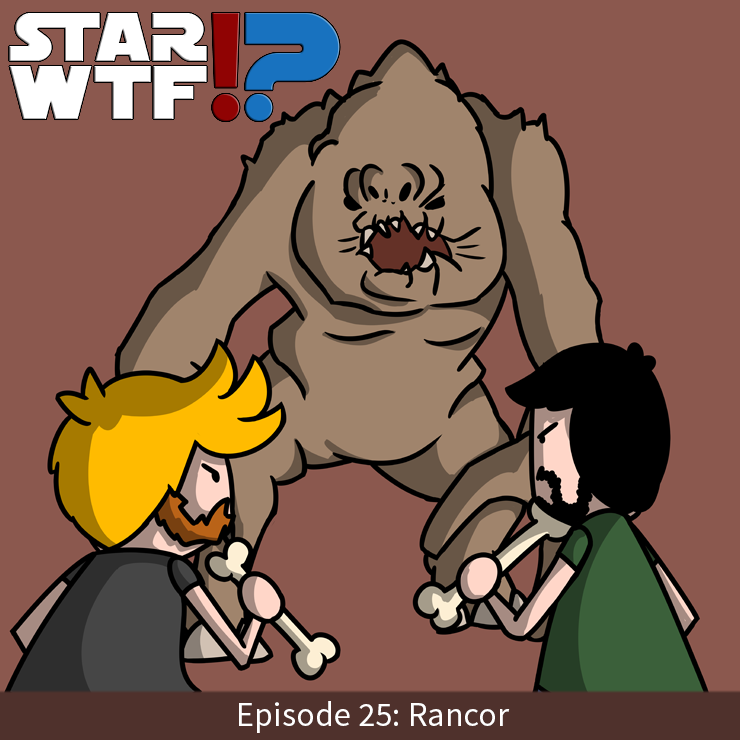 We discuss how it holds up today, as well as other Rancors throughout the Star Wars universe. There are a bunch of them and of course, they have wings and all kinds of other ridiculous things going on. Rancors were large carnivorous reptomammals native to the planet of Dathomir. They were usually born brown, but in special circumstances, such as the mutant rancor, jungle rancor, and the bull rancor, their color may have differed. FPcast! The Fruitless Pursuits Podcast for April 6th 2015! Fast and Furious! 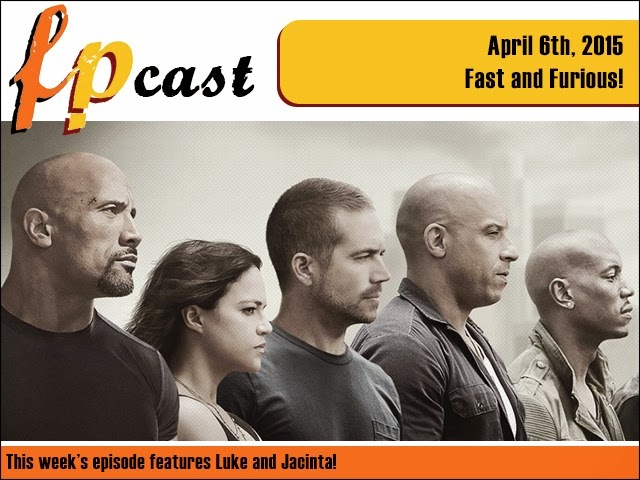 This week we review Fast and the Furious 7 (there are seven of these!? ), the tense indie horror film It Follows, and Tim Burton's Big Eyes. 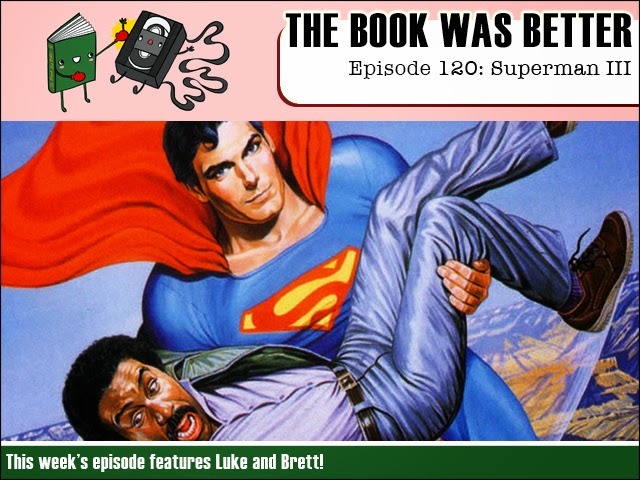 Plus we talk all about Wortho and Bingo's crazy baby name! It would be a crime to miss this!